Growing your own cannabis plant is a great, cost-effective way of managing your cannabis usage. Cultivating your cannabis plant can give you a near constant supply of cannabis that you can use at your leisure. Whether using recreationally or for medicinal purposes, you can have access to cannabis quickly at your own home and become more involved in the life cycle of the product you are consuming. 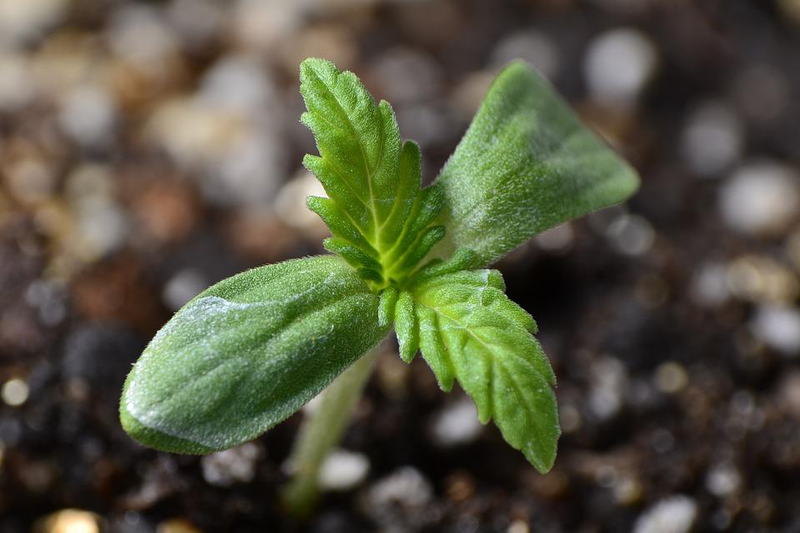 Here we list top tips that every beginner should know when buying marijuana seeds. If you are looking to try growing your own marijuana, always buy marijuana seeds from a trusted supplier. They should have a good selection of products, with accurate and detailed descriptions of each product. Check for reviews of the supplier to see what experiences other people had with them. Cannabis species and strains have very different characteristics when consumed. The main thing to consider is the tetrahydrocannabinol (THC) to cannabidiol (CBD) ratio. THC is the psychoactive compound that is associated with euphoric highs that people can experience when using marijuana. CBD is not psychoactive, and instead is associated with body highs and the relief of pain and anxiety. Taking this into consideration, pick out a couple of strains that you think would suit your needs and try to test the product before deciding to grow your own plant. Most good suppliers should offer the cannabis product as well as the seeds – this way you can grow exactly the kind of marijuana that benefits you. There are many kinds of cannabis plant that come from across the world. They are therefore suited to different environments. Knowing the basic environmental characteristics of where you want to grow your plant can help in the long run success of the endeavour. You may have to consider what type of cannabis plant is most suited to your growing area against what type of cannabis plant will give you the most desirable effects when consumed. Autoflowering cannabis plants are a good choice for a beginner as they tend to be smaller and as the name suggests, they flower automatically with age rather than with light-dark ratios that most plants follow. For this reason, there are no negative effects associated with artificial light, making autoflowering cannabis plants great for house plants or urban environments. Growing a marijuana plant is the same as growing any other type of plant. It requires care, time, and effort. Like all plants, the cannabis seeds need air, warmth and moisture to germinate. Soaking seeds in warm water can help to speed this process. One of the best methods for a beginner is to germinate your cannabis plant in a starter cube or plug. With these tips in mind, you can make a decision about buying specific marijuana seeds and growing your own cannabis plant. It can be a fulfilling and rewarding experience that can enable you to have access to plentiful and cost-effective marijuana.